Allah bless you, Brother. I pray that you succeed and that Allah strengthens you in all your Islamic endeavors. Great book! Will check it out. The book is on sale for the birth month of Imam al-Mahdi (عليه السلام). For this month only you can have it for $10 inshallah. 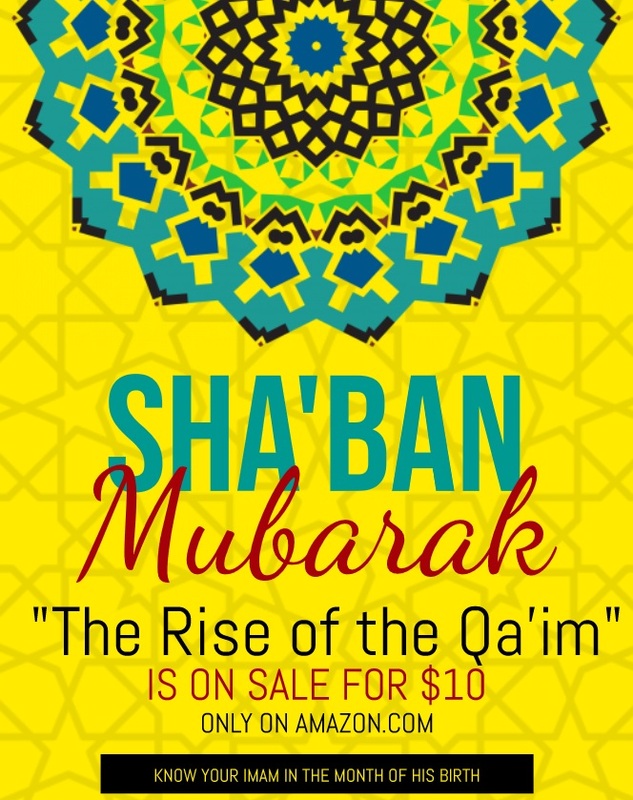 Brother Qa'im has generously reduced the price of the book during the month of Rajab. Read this topic for details on ordering. The book is on sale for the birth month of Imam al-Mahdi (عليه السلام). For this month only you ca﻿n have it for $10 inshallah. lolz.. everyone..please don't take me wrong. I am not cheap,especially not when it comes to books. Its just that the shipping costs for my country are too high. please don't take me wrong. I am not cheap,especially not when it comes to books. Its just that the shipping costs for my country are too high. Sister dear, you did not owe anyone that explanation. You have the exclusive right to decide when and what to buy and how to spend your money. Every sensible person would like to make a saving where possible. It does not mean that the person so doing is cheap. And it is no one else's concern anyway.